1.If you have bought Condor key cutting machine (Item No. SL252 IKEYCUTTER CONDOR XC-007 Master or SL273 Original iKeycutter CONDOR XC-MINI Master ). You can enjoy price 1200USD. Password is free to get once a day. For the second time,it will cost 35USD. It needs 4 minutes for collection, and 2 minutes for calculation. 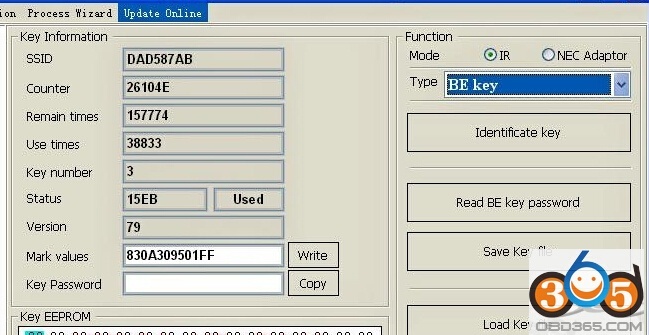 For tokens,you can buy VVDI2 BAG MBTOOL BENZ Password Calculation Token here. 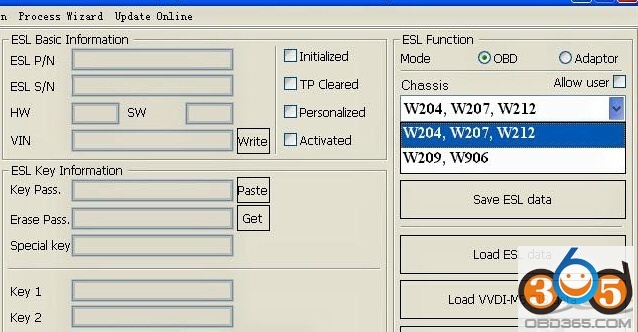 Here is the instruction on Xhorse VVDI MB TOOL operation, including how to read and write keys, how to calculate password, how to prepare key file, how to use EIS/ESL Tools with VVDI Mercedes Benz key programmer 1.0.3.